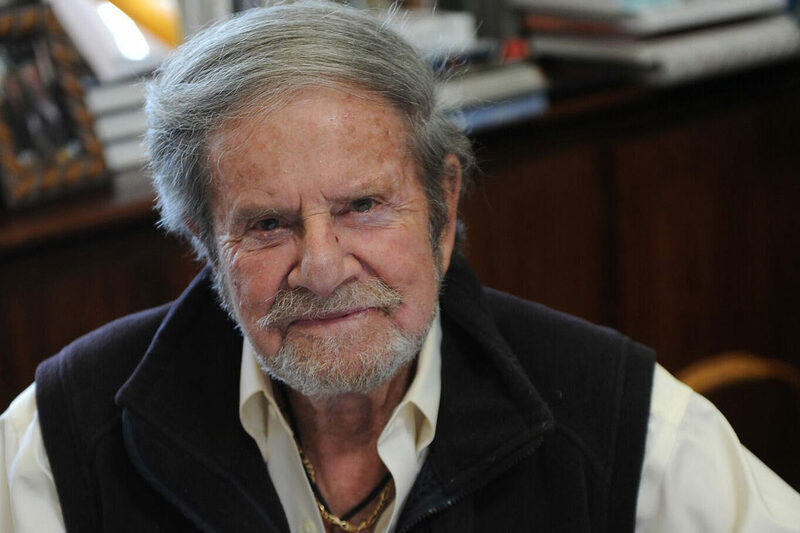 Taube grants $5 million to five Bay Area JCCs – J. 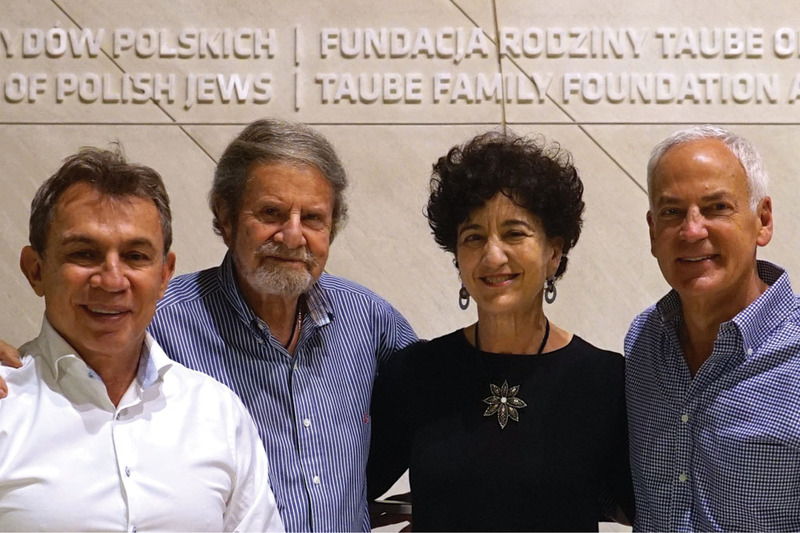 Bay Area-based foundation Taube Philanthropies has announced five new matching grants for local Jewish community centers. The gifts, which total $5 million, also coincide with the centennial of the JCC movement. Each of the five JCCs has been granted between $500,000 and $1.5 million — but not all at once. Taube Philanthropies will kick things off with matching grants equaling 25 percent of the total, which JCCs must match before receiving the balance. That’s meant to spur other donors to contribute to the centers’ capital campaigns and expansions. The JCC of San Francisco will receive a $1 million grant to create a new performance space and boost an endowment campaign for the arts, while the Osher Marin JCC in San Rafael will receive the same amount to support a capital campaign for an expanded aquatics center. The JCC of the East Bay’s $1 million grant will help the Berkeley-based center to expand, including establishing a creative arts center in Oakland. 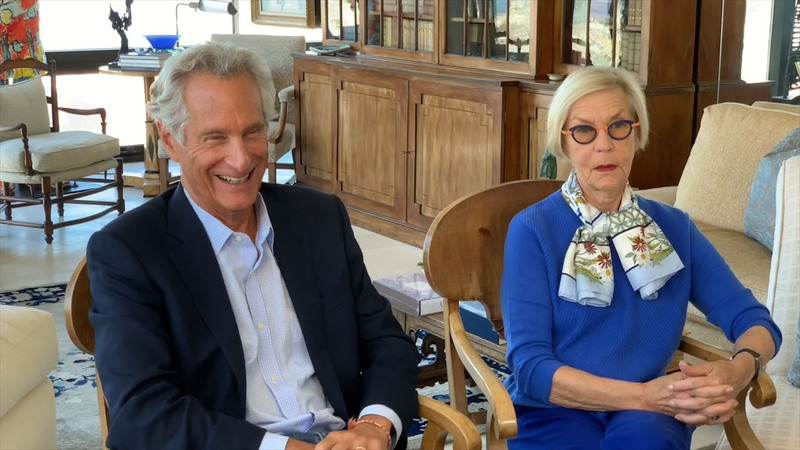 The Oshman Family JCC in Palo Alto will receive two grants: a $1 million grant and a $500,000 grant for a capital campaign, which includes a town hall tower and mural. And the Peninsula JCC will get $500,000 to support expansion on the North Peninsula Jewish Campus, its 12-acre site in Foster City.